Dancing in the aisles, is a promise made to friends, followers and newcomers for the concert presented by the Australian Brandenburg Orchestra (ABO) October 31 – November 11, 2018. It will feature music with a focus on a splendid solo period instrument, the Viol, also called the Viola da Gamba. 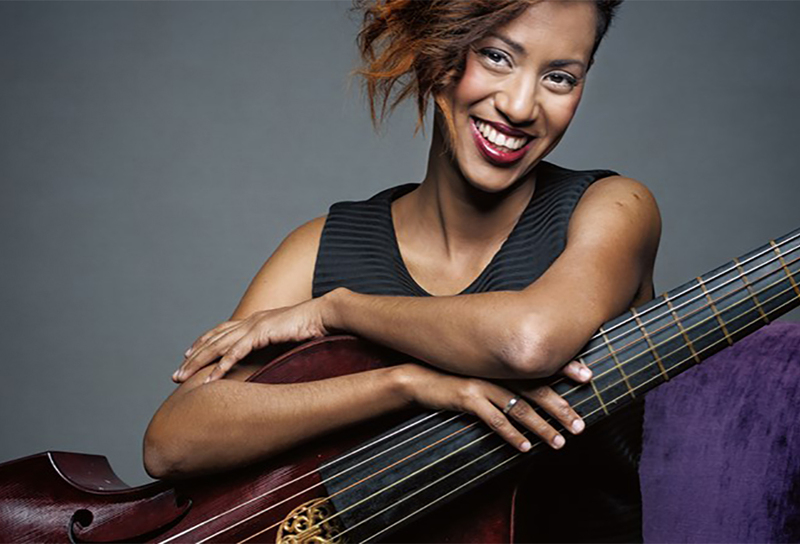 Guest performer Cuban virtuoso viola da gambist Lixsania Fernandez, who for high qualifications in her studies received the title of Viola from the National Art Schools of Havana, will be sure to delight. She has more than a decade of experience and exudes her passion for the language, research and aesthetics of the instrument she champions. The program of works planned by ABO artistic director Paul Dyer AO, should inspire the audience, as it tells wondrous tales of the Baroque era (1600-1750); music of great abundance and eruptive power. It will emphasize and enliven the perfect soundscape of both the Melbourne and Sydney recital halls par excellence. 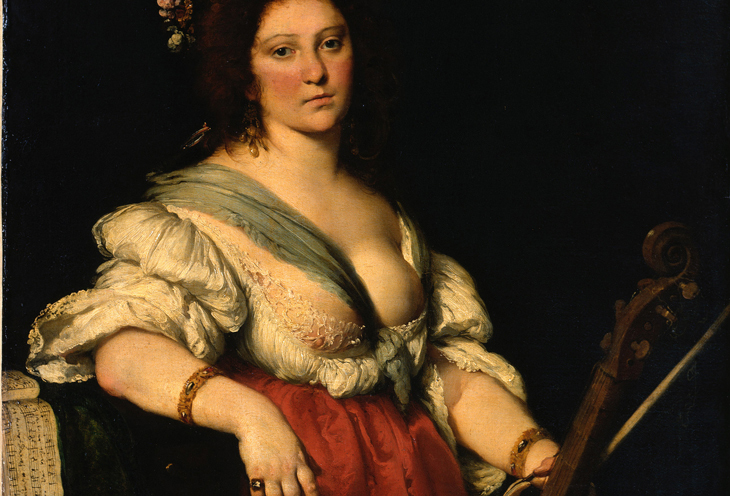 By the turn of the seventeenth century in England together with all the countries around the Mediterranean Sea, music was met morphing into a new form that would embrace and embolden the passions of the heart while also reflecting both anguish and torment, balancing emotions felt keenly. 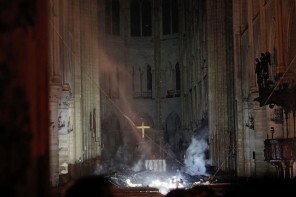 These moments were in turn balanced by a purity of style, as with joy and elation the music of the day reached out dramatically seeking the sublime through many fashionable facades. The concert will begin with a Folia pasticcio of colourful, exuberant and vivacious works by those masters of music of their time; Arcangelo Corelli (1653-1713), Domenico Scarlatti (1685-1757) and Marin Marais (1656-1728). They all enjoyed a greater freedom of musical expression than ever before and music under their influence, became a triumph of structured symmetry as they all endeavoured to gain technical command of the solo instrument. As an Italian violinist and composer, Arcangelo Corelli exercised a wide influence on his contemporaries and the next generation. This included the red priest, Antonio Vivaldi (1678-1741). He united the threads developed by eminent colleagues, creating superb ensemble music realised as a supreme art form; bold, harmonious, witty, delicate, poetic and delightfully decorative. 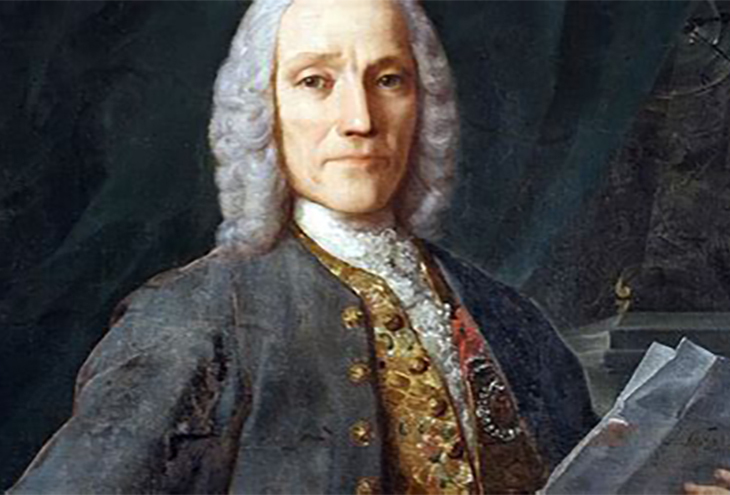 A wonder of his own time and place, Neopolitan born Domenico Scarlatti was also a significant, sometimes controversial figure. 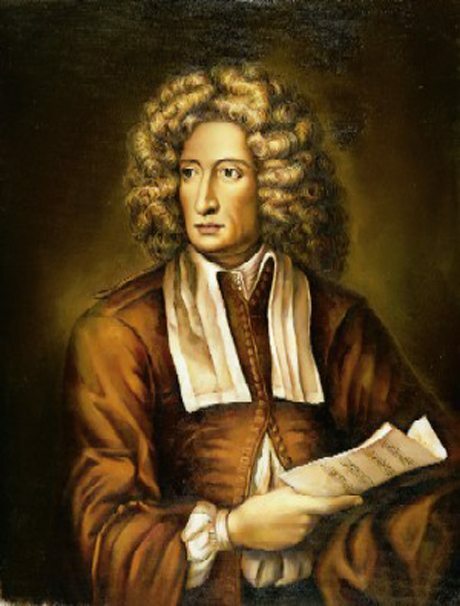 Considered a pillar of the Italian presence in England, despite himself being on the fringes of European musical life, his stature as a composer for the keyboard is often compared to that of Corelli, who thrived in the realm of string music. 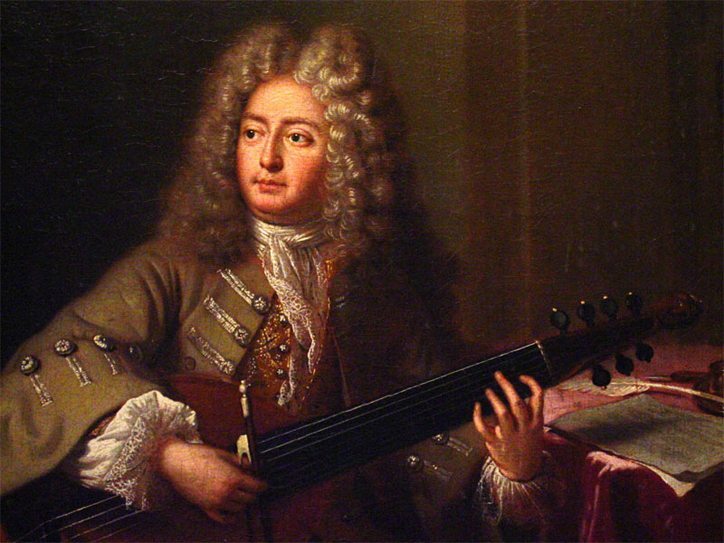 French composer and Viol player Marin Marais was the central figure in the French school of bass-viol composers and performers. 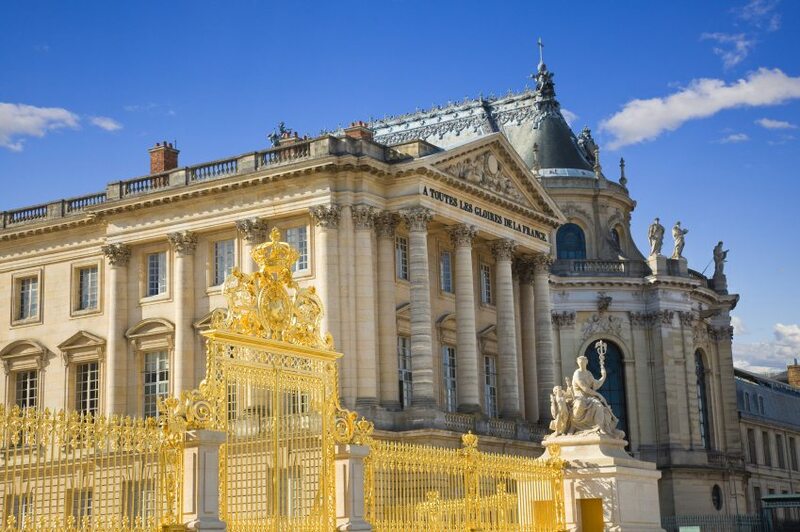 He spent his entire life at Paris, much of it in royal service and under the influence of Jean-Baptiste Lully, King Louis XIV of France’s favourite composer. Appointed Ordinaire de la Musique de la Chambre du Roi in 1685, Marin Marais retained that post throughout the reign of Louis XIV and from 1715 to 1725 served under the Regency of Phillippe Duc du Orleans as well as for King Louis XV. His contemporaries recognized him both as an outstanding performer and composer of stature. His works for viols and the operatic stage were known well beyond the boundaries of France. 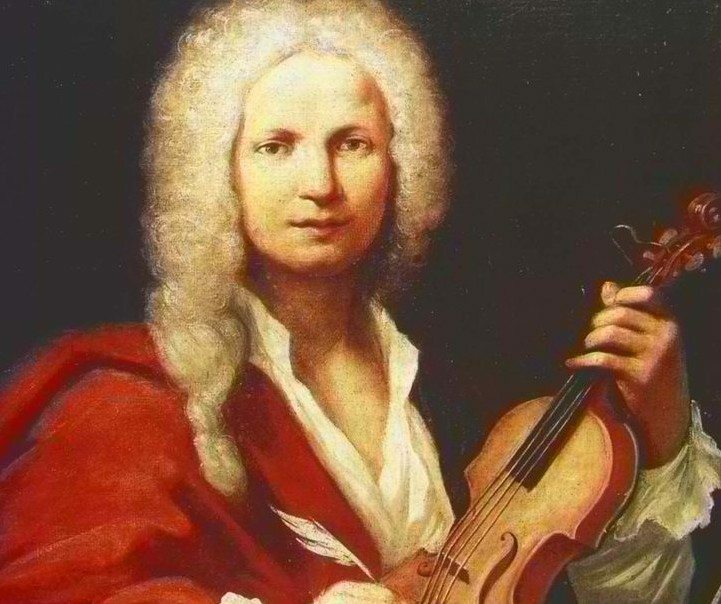 Works by Antonio Vivaldi are among the most favoured by ABO audiences, and showcase his energy, passion and lyricism. His Concerto for 2 violins and viola da gamba, RV 578 and Sinfonia al Santo Sepolcro, RV 169 are sure to be well received. Other works to be featured by period composers, include that of Italian composer and violinist Pietro Antonio Locatelli (1695-1764) and German born Carl Heinrich Graun (1704-1759). Carl Heinrich Graun championed both ‘old and new melodic and formal concepts’ in the Italian style when music director to Crown Prince Frederick the Great. He strove to write fluently for his singers and to keep the orchestra effective, as he told his musical story. 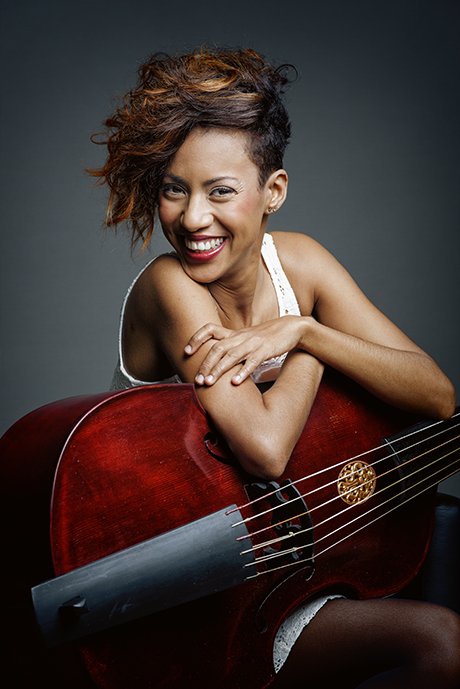 The concert will end with the lovely Lixsania playing a contemporary work; a Tango from the Concerto for 2 Violas da Gamba by renowned cellist and composer Rene Schiffer (Duchiffre – b,1961). 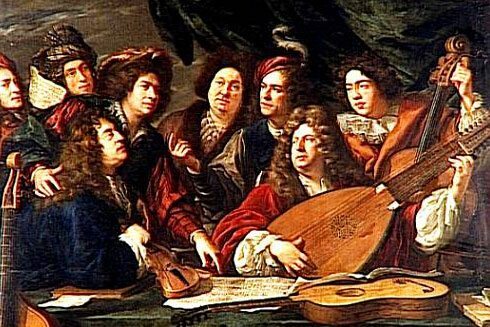 Written in historical style for the Viola da Gamba, an instrument, which is today enjoying a comeback with the rise of interest in Baroque music around the world, this concert by the ABO is sure to have us all dancing in the aisles.